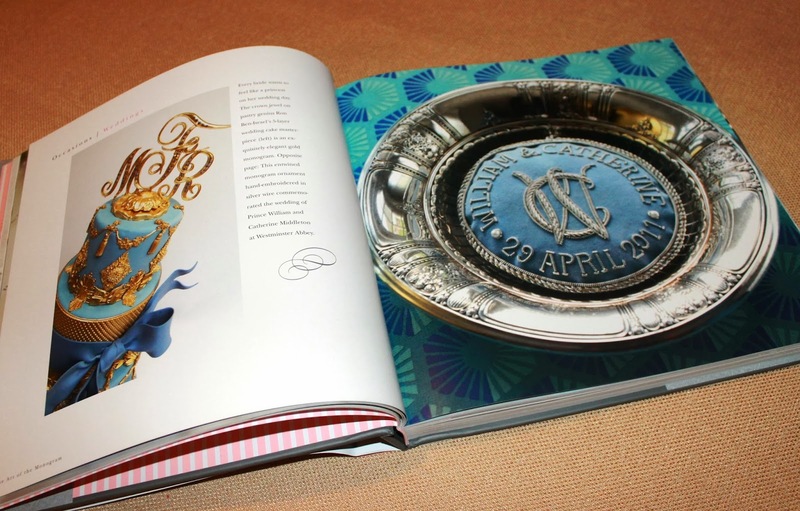 Everyone loves a monogram, especially if it's on an heirloom piece like silverware or china. But have you ever wondered how the monogram originated? For nearly two decades, Cynthia Brumback has been monogramming personalized gifts as the owner of the Monogram Merchant. 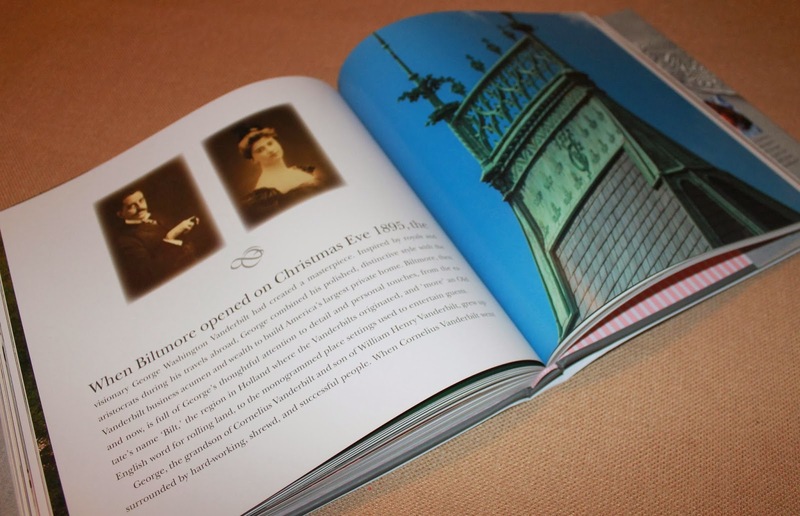 After noticing that there was not much information published about the history of the monogram, she penned The Art of the Monogram, a stunning history of the monogram with countless rare and beautiful images that represent a glimpse into the past thirteen centuries. 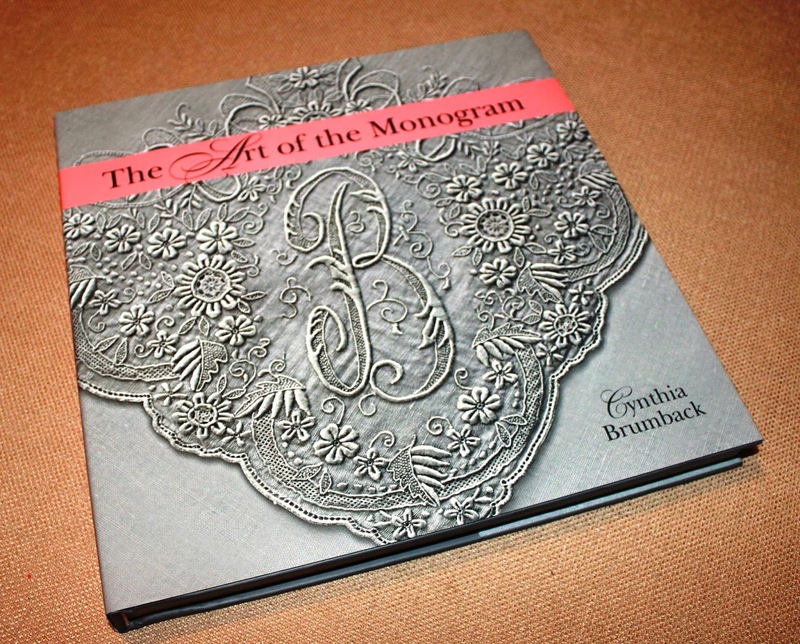 I've seen a lot of monograms and I've never seen anything as exquisite as the hundreds of images that Cynthia showcases in her 188 page hardcover book. Recently I had the opportunity to interview Cynthia. 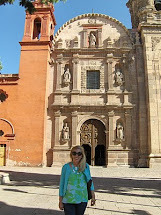 She graciously answered my questions and shares a glimpse at her life with us. My favorite monogrammed item... It’s too hard to choose one favorite! I do love a monogrammed table top – napkins, silver and china! Add some crystal and its lettter perfect! My next big purchase... Our diamond script pendant! The sky is the limit for monogramming. What is the most unusual thing that you have seen with a monogram… The copper flashing at the Biltmore with George Vanderbilt’s monogram alternating with the acorn/oak leaf symbol that represents his family. I'm inspired by... Creative people! 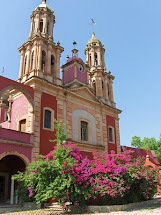 Whether they are in the arts, business or interior design, I draw my inspiration from others creative spirits! Most of my day is spent... These days my days are spent signing books which is a dream come true! What do you like to do in your spare time... I wish I had more spare time. My favorite things to do when I have a spare moment are walking my dogs, needlepointing, going to the beach and entertaining. At the top of my holiday wish list... New photos of my nephews and godchildren! And a Stephanie Albertson gold bangle. A guilty pleasure of mine... Watching General Hospital! I’ve been watching since a young age and hate to miss it! The perfect day would be... 75 degrees and sunny in Boca Grande enjoying the beautiful Gulf of Mexico. This weekend, Cynthia will be signing copies of her book at the Lilly Pulitzer store in Tysons Galleria from 1-5. Stop by to say hello and to pick up a copy of her book! It is a perfect gift.